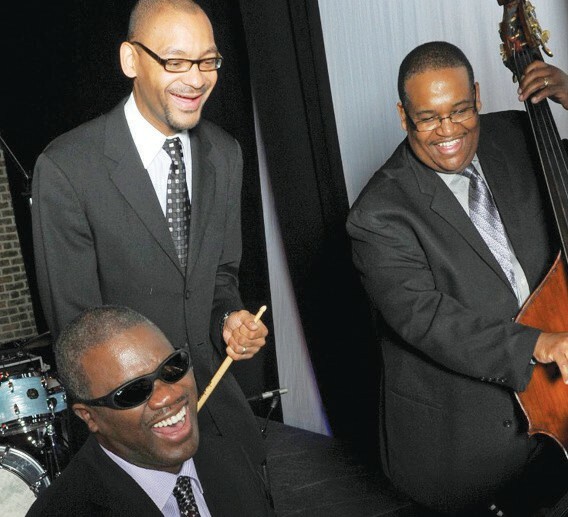 2019, the Savannah Music Festival (SMF) celebrates its landmark 30th season with a stellar lineup of concerts, recitals, dance parties and events, and family friendly performances in nine venues across Savannah’s Historic District. From its origins as Savannah On Stage, SMF has grown to become one of the nation’s leading multi-disciplinary musical arts events, distinguished by its commitment to innovative programming and known for attracting top-flight artists and audiences from across the country and overseas. The 30th festival season features many artists making their SMF debuts, new collaborations with area arts organizations, and original programs from Associate Artistic Directors (and SMF artists) violinist Daniel Hope, mandolinist Mike Marshall, and pianist Marcus Roberts. Particularly noteworthy performances include Angélique Kidjo’s Remain in Light; Daniel Hope’s performance of Beethoven’s Triple Concerto with David Finckel and Wu Han of The Chamber Music Society of Lincoln Center and the Atlanta Symphony Orchestra; the Marcus Roberts Trio’s appearance with the Savannah Philharmonic Orchestra performing his original work “Rhapsody in D”; and Mike Marshall’s performances with fellow mandolinist Caterina Lichtenberg and with longtime collaborator Darol Anger. For a complete lineup and locations visit savannahmusicfestical.org. 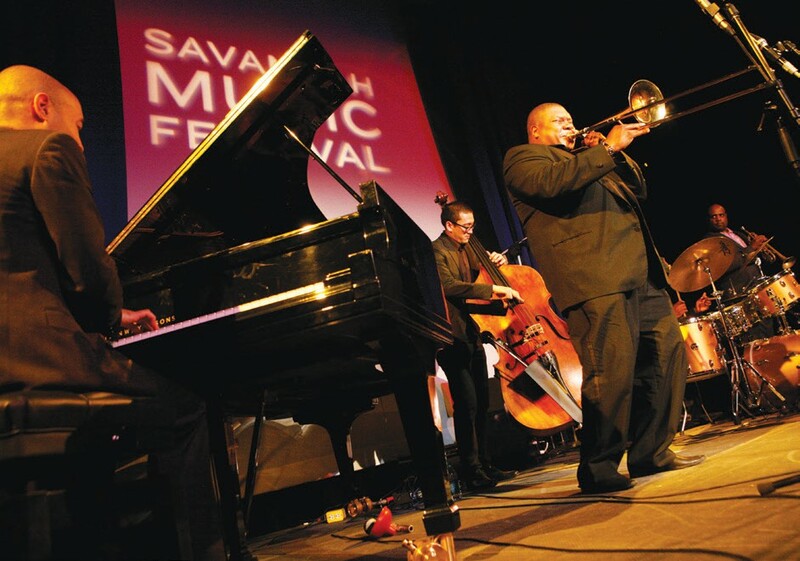 Tickets to the 2019 Savannah Music Festival are available online at savannahmusicfestival.org, by phone at 912.525.5050, and in person at the Savannah Box Office (216 E. Broughton Street).